Compare with the Shortest Route between Wair and Old Delhi Jn. 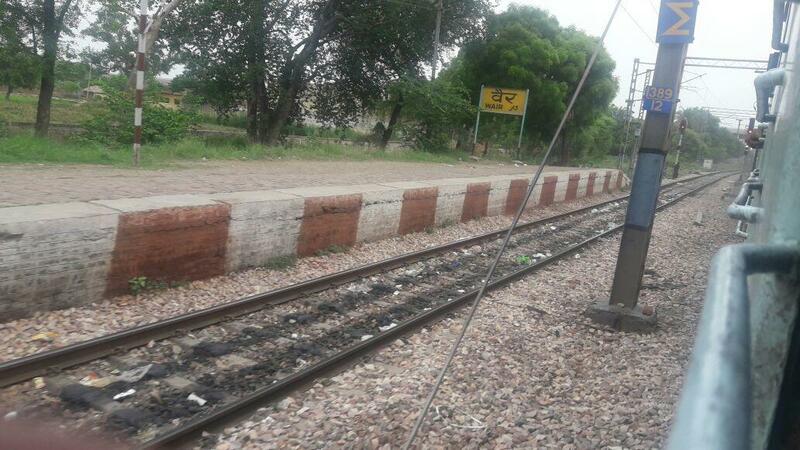 Compare with the Shortest Route between Wair and Aligarh Jn. 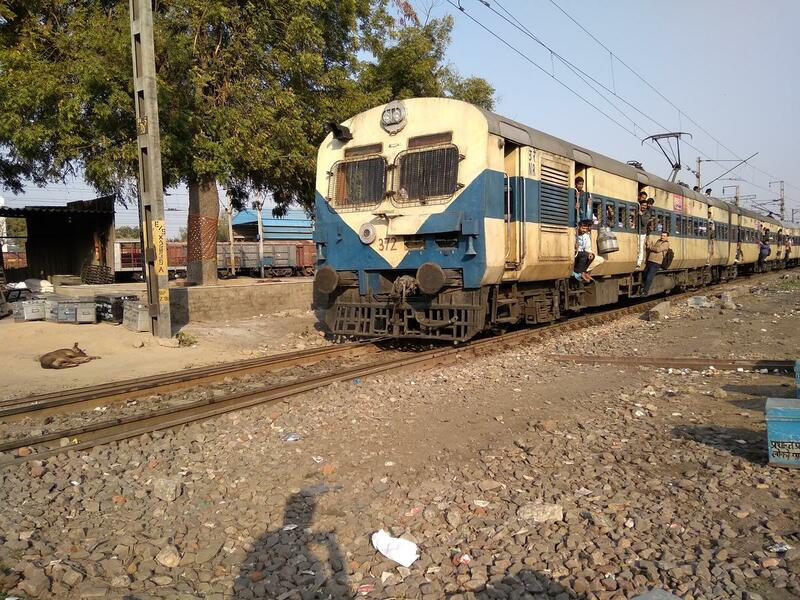 Compare with the Shortest Route between Wair and Tundla Jn. 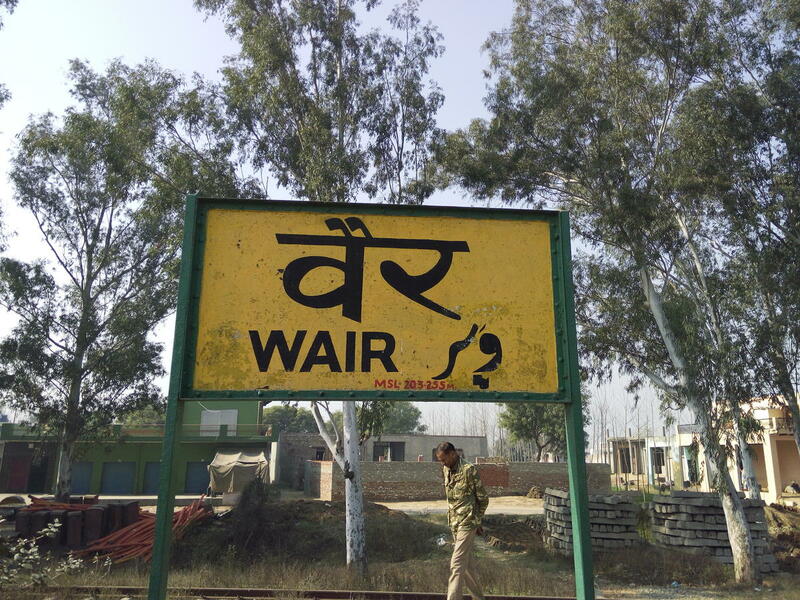 This is the Shortest Route between WAIR and HRF.